Knobs from the Menu bath collection.... Say no to clothes on the floor! 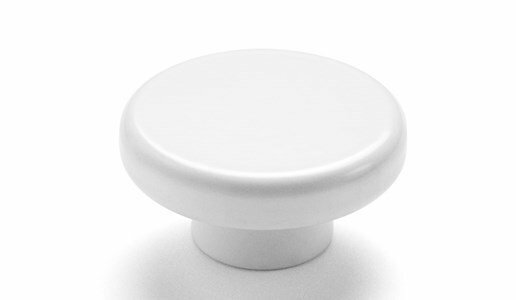 The knobs are flexible, informal pieces designed to hang towels and bathroom accessories, or coats in the corridor. The styled answer to fight laziness! The knobs were elaborated from a simple and recognizable style. With a round and smooth expression, yet visually strong, iconic and manly.